I had heard and read about What Pipeline gallery tucked back off of Vernor Highway in Southwest Detroit, and I finally got to attend the opening of Michael E. Smith’s work there recently, September 28, 2018. Smith, a native Detroit artist who was the recipient in the very first round of Kresge Artist Awards, earned a B.F.A from the College for Creative Studies and a M.F.A. from Yale University of Art. 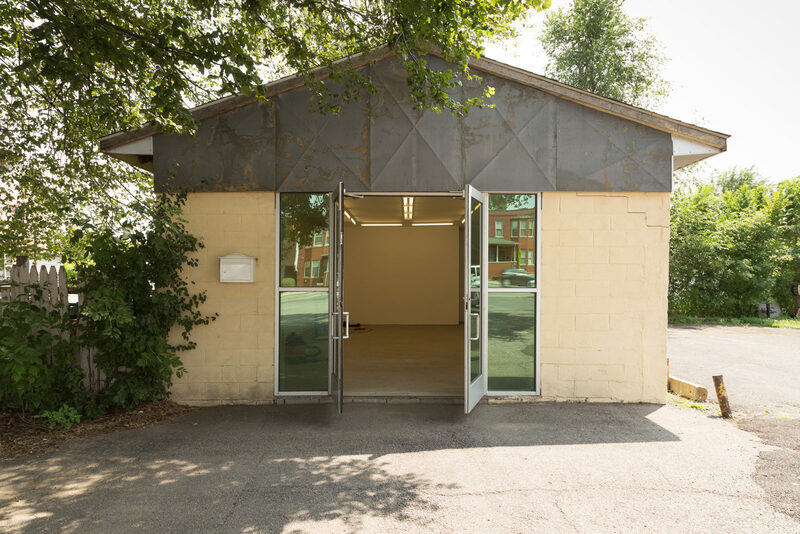 What Pipeline owners Alivia Zivich and Daniel Sperry have leased the small building and renovated the space into four white walls, concrete floors and a small backroom where they have mounted more than 16 exhibits since May of 2013. The exhibits have consisted of mostly contemporary art that is sometimes representational, like Mary Ann Aitken’s work, as well as abstract, performance, installation and conceptual work, using their four white walls and floor space with florescent ceiling bulbs. 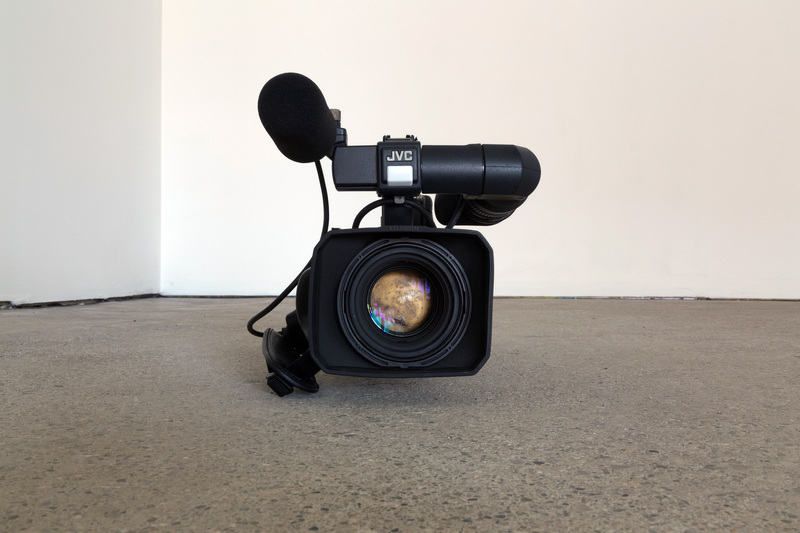 In addition, they have curated exhibitions in spaces outside their gallery, that include: Henning Bohl at Balice Hertling, Paris, Dylan Spaysky and Mary Ann Aitken at Andrew Kreps, NYC and Bailey Scieszka at Paul Soto/Park View, LA. When you visit their website, they have shown artists from all over, but also some Detroit artists like Bailey Scieszka, who earned her B.F.A. 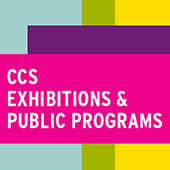 from Cooper Union in 2011, and got reviewed by Clayton Press of Forbes, where he says, “…where she continues to develop a truly original, almost meat-grinder blend of object and performance art that resists categorization.” They are currently in the throws of publishing a book about her work. I experienced the space with only the video camera off set from the middle of the room, took an image or two, and started to ponder. The only context I could muster was Dada, sometimes referred to as Dadasim. The movement started with European artists who found materials and abstract forms to distance themselves from the establishment and remove themselves from everyday life. The setting for Dada came into being in Zurich around 1916, and was clearly a reaction to the chaos of World War I, where the discourse in art was dominated by a rationalist philosophy from expressionistic representation, impressionism, and cubism. 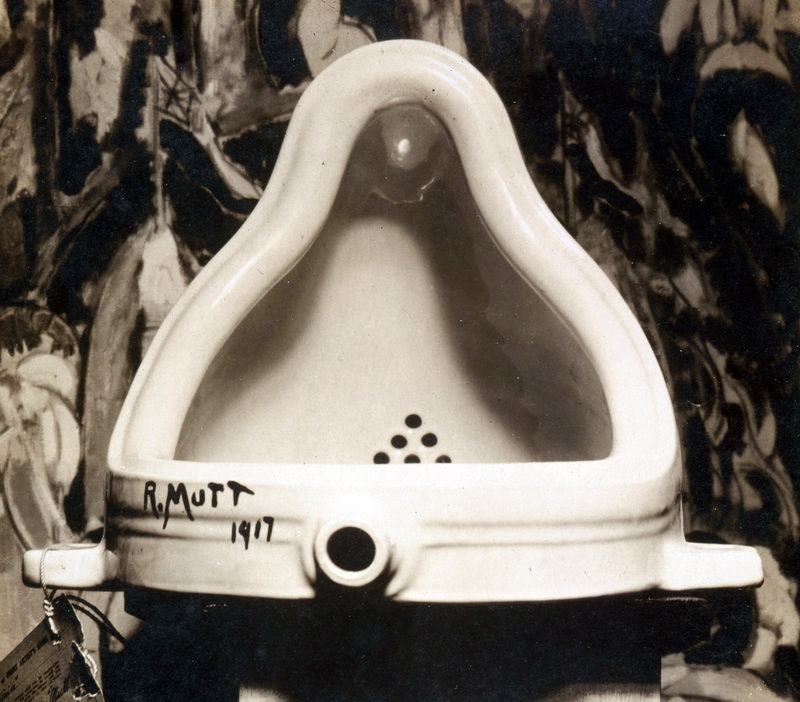 It was the famous work by Marcel Duchamp, The Fountain,signed R. Mutt in 1917 that became the icon of Dada. It was the salon writer, Hugo Ball, at the Cabaret Voltaire, who began to rebel against the rationalist philosophy and encourage artists to experiment with nontraditional materials. Could the artist be reacting to the societal scene in today’s world, with politics, violence, climate change, and sexual assaults all on the rise? Could this be “nothing” as a grand idea where art is in rebellion? The other option is the Conceptual art movement in which the concept or idea takes precedence over the traditional aesthetic of many forms of representational material. 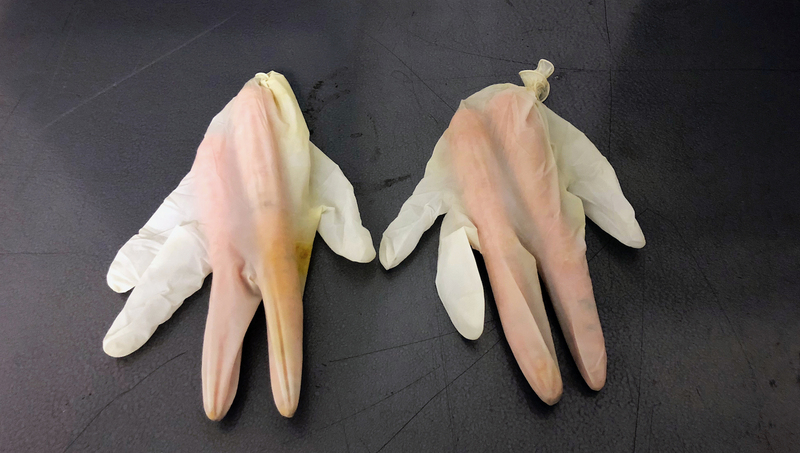 Not far from that would be Installation as a genre of three-dimensional works that often are site specific and defined by the space they occupy. It could be that Smith is working against traditional contemporary forces and uses bland objects as a point of departure: a way to protest. 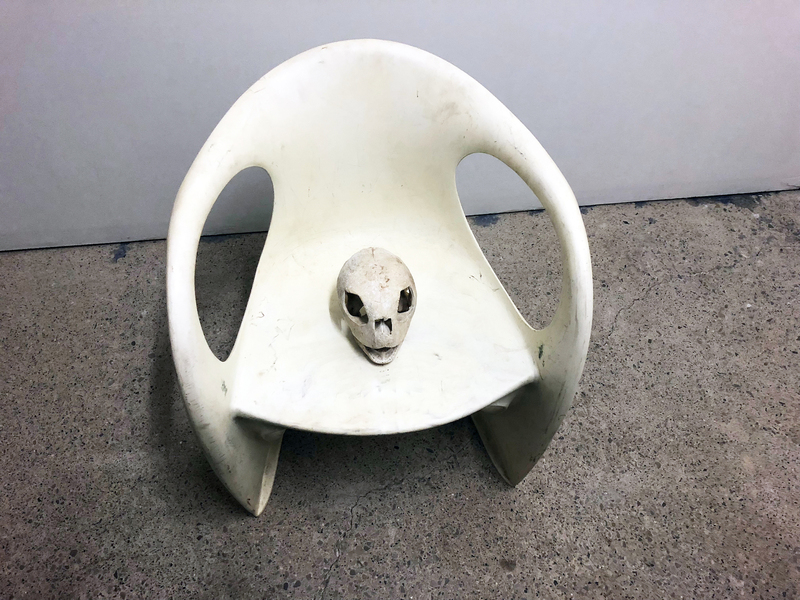 As in this exhibition, Smith has used chairs in several pieces, like his exhibition at Susanne Hilberry Gallery in 2014 where he attached a pipe to the side of a similar white chair and made an ear-like object from an old-fashioned leather football. 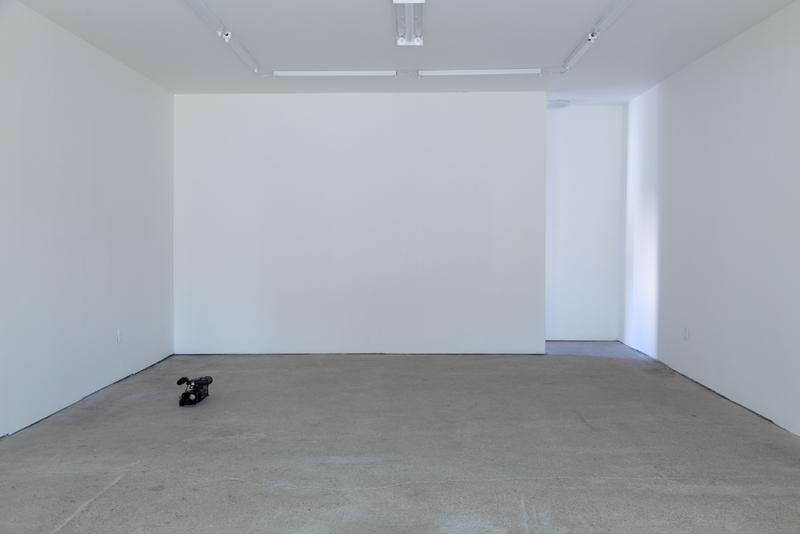 The artist seems to strip everyday objects, both natural and manmade to a minimal state and proceed to build a tenor throughout the gallery space. In the smaller space at the back of the gallery there are some objects that are not officially part of this exhibition but interesting to this writer because they provide more information about the artist and his sensibility. This work is sometimes simultaneously dark and comic, not to mention unclear, leaving the viewer with a lot to contemplate. And perhaps that is the point. 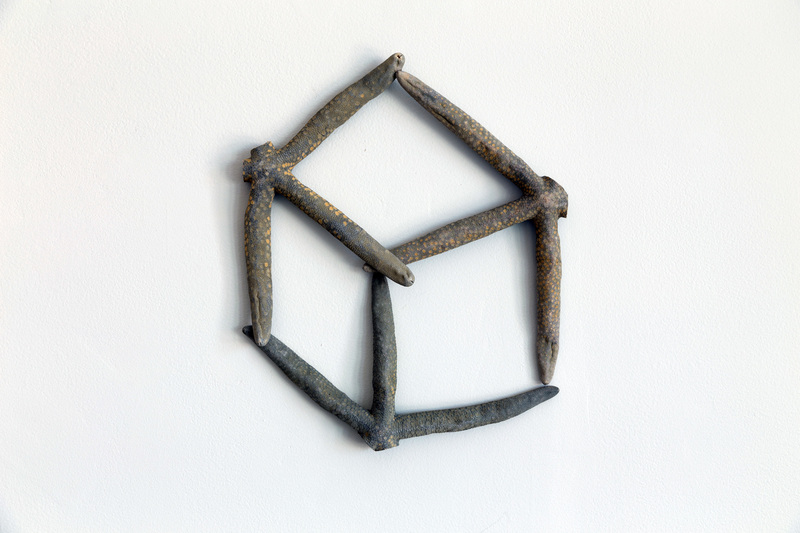 I think it is fair to say that Smith works with discarded and mundane objects hoping something will resonate with a certain population in search of art that is “everyday ambiguous” and challenging to the intellectual process of discernment. When spending time at an exhibition of visual art, I ask myself would I want this on the wall in my living room? The answer, with respect to the work of Michael E. Smith, is sometimes yes, and sometimes no. What Pipeline has been involved in publishing books: Mary Ann Aitken, Black Abstract 1983-2011, Isaac Pool’s work in Light Stain, Diary of Steit, work by Veit Lauren Kurz & Stefan Tcherepnin, Pope.L Flint Water Edition, and most recently, More Heart Than Brains: The Collected Plays of Bailey Scieszka, where this publication will premiere at the Detroit Art Book Fair at Trinosophes, October 13, 12-6pm, and October 14, 12-4pm.